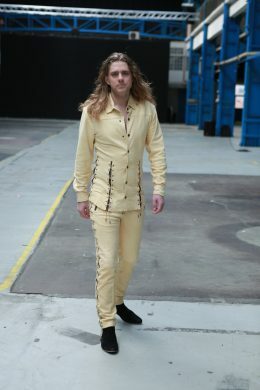 House of Avida is a Danish, high-end fashion and couture brand. House of Avida creates exclusive and timeless designs in materials that lasts for years. At House of Avida we care for a sustainable future working with suppliers with high standards and creating clothes in materials that will last for years. The House of Avida Fund is created to help fellow humans with a new start in life or with projects benefitting the society. For each sale 1 % goes to the foundation. We are located in Copenhagen and the garment is manufactured in Europe under orderly conditions with emphasis on the environment and good working conditions for the employees. The company use Couture and Charity as our slogan. 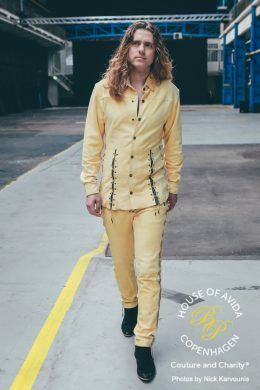 House of Avida Copenhagen – Couture and Charity. You can buy from the website as a private customer or as a retailer. Most of the pictures here on the website is with ordinary people wearing the garment. 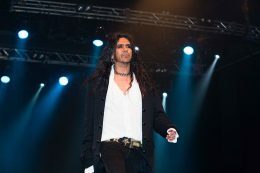 Just as it was ordinary people, musicians and a few professional models which walking the catwalk at the first fashion show. This was entirely on purpose. All models is wearing the garment in size 38/40 for women and size 50 for men. The sizes are basically European sizes, but can be adapted to other markets and individual sizes. There will be an additional cost when adapting to individual sizes.